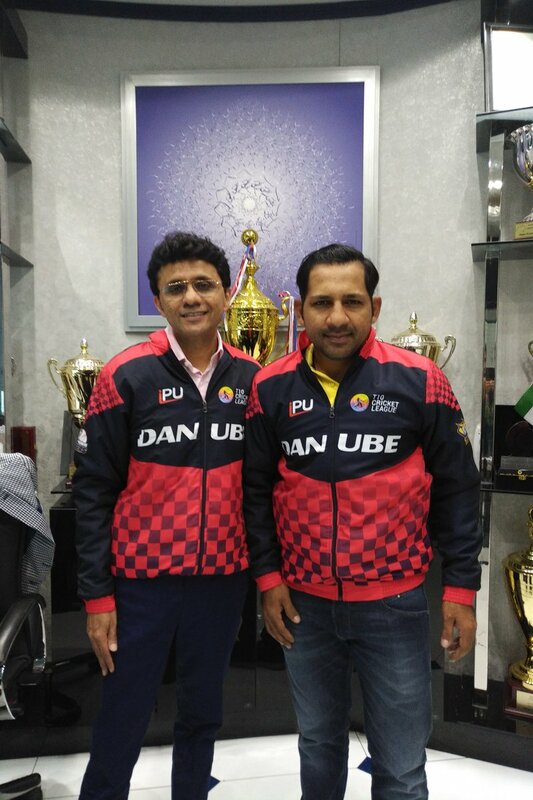 Bengal Tigers UAE have signed up Sarfaraz Ahmed as captain of their T10 side. Yes you read it right folks.....this is not T20 but T10!!!! Even I couldn't believe my eyes that we also have 10 over matches too. T10 Cricket League will start on 14th December and to be held at Sharjah International Cricket Stadium, UAE. Each game will be of 90 minutes. This tournament is being promoted by ARY Group of Pakistan and Emirates Cricket Board, UAE. Shahid Afridi is already a brand ambassador of this league and most likely he will be appointed captain of team Pakhtoons. Sarfaraz is on a roll these days. First chowka paan masala then Oppo and now this. I read the tweet of Anis Sajan who is co owner of this team that Sarfaraz was his first and last choice as captain. (11-15-2017, 12:07 PM) TheGuru Wrote: Good for him. It means he will be available in the event they need to replace either of their two International signings, Brendon McCullum and Shadab Khan. But sometimes I wonder why are they fascinated with leg spinners because quite frankly that ground Gabba is fast bowler friendly and spinners have been flogged a lot.